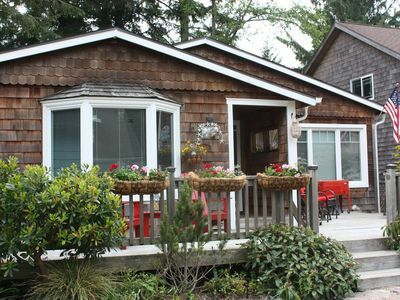 Enjoy a special get-away in this charming, well-kept 3 bedroom Cannon Beach home. 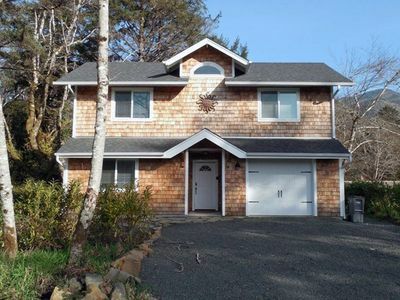 Whether you are taking in the morning sun on the front deck or grilling in the private fenced back yard, you are sure to enjoy your stay in this wonderful home. 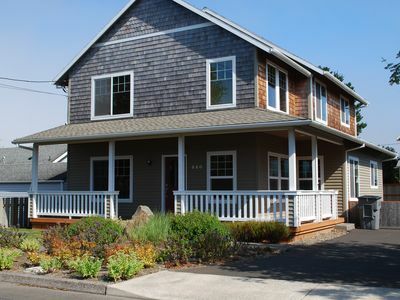 The home is located 3 blocks from the beach and 6 blocks from the Cannon Beach village center, making days on the beach, dining, and shopping all within easy walking distance. 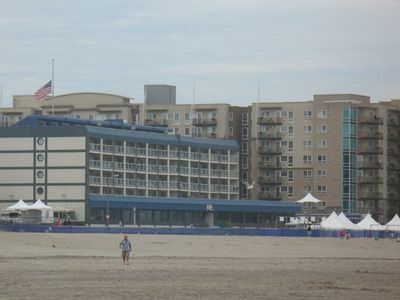 10% Discount for Return Guests. Nights in addition to 7 discounted 25%. 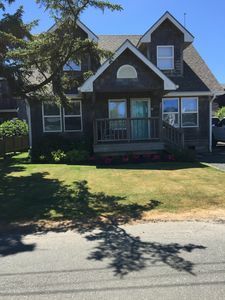 The Cannon Beach Retreat has 3 bedrooms including a master bedroom with king-sized bed and in-suite bathroom with shower. The second bedroom hosts a Queen-sized bed, with brand new organic latex mattress, and the 3rd bedroom sports a bunk bed with a full-sized bed on the bottom and a twin on top. 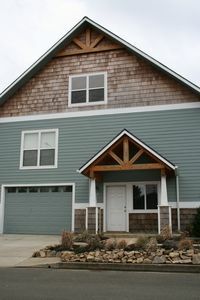 There are two bathrooms, a shared one with combined tub/shower in addition to the bathroom in the master bedroom suite. 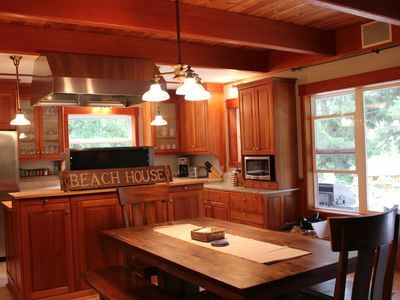 The living, dining, and kitchen areas are open, forming a great room. 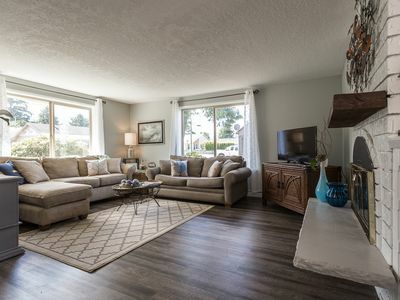 The kitchen has newer appliances, granite countertops and is equipped with everything needed for meal preparation (pots, pans, skillets, toaster, waffle maker, blender, cookie sheets, mixing bowls, coffee maker, microwave, full set of knives and utensils). Washer/dryer are available. 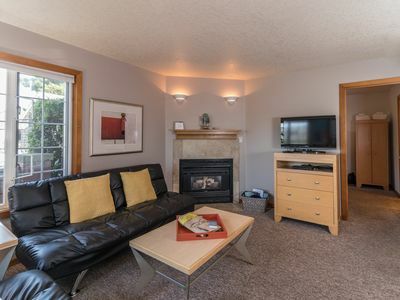 The living room provides an L-shaped couch, ottoman, gas fireplace and entertainment center with 47" flat screen TV, blu-ray player with Pandora, YouTube and Netflix. 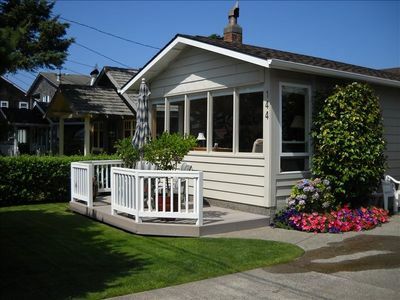 Cable TV is available and the wi-fi is fast and reliable even on the font deck and backyard patio. Wi-fi is zippy enough for work-from-home. 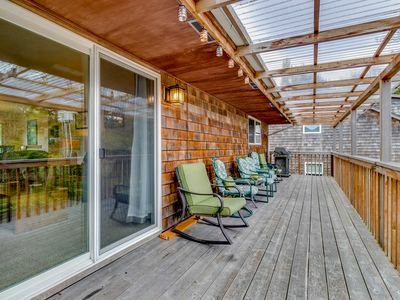 There is a spacious deck serving as a front porch on the east side of the home, which is a great place to enjoy morning tea or coffee. The backyard is truly special. 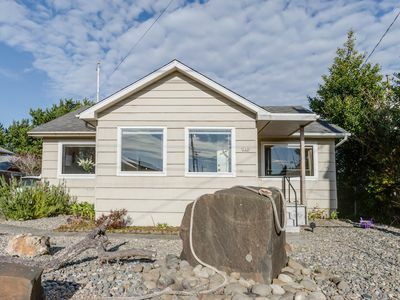 It hosts a patio with gas grill, picnic table, and an in-ground fire pit, all nestled under a grove of tall pines which provide cooling shade on hot summer evenings. 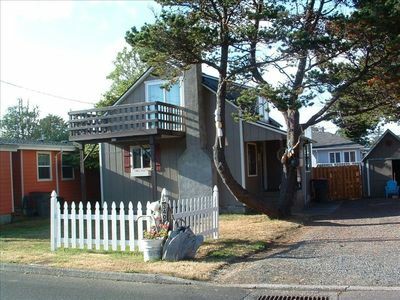 The entire property is fenced, from the front deck to the backyard. 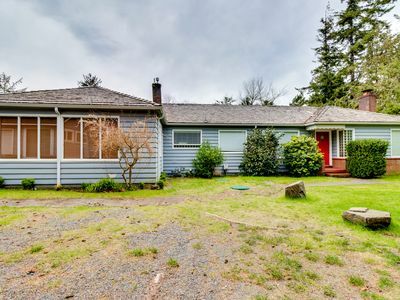 Parking is off street in front of the home with room for 3 vehicles. 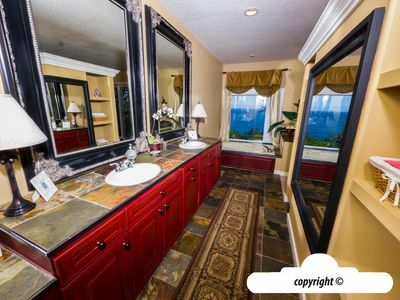 Managed and operated by the owner, you will see the difference hands-on ownership makes in how well-equipped and clean the property is. 5 Houses from the Beach Presidential street. 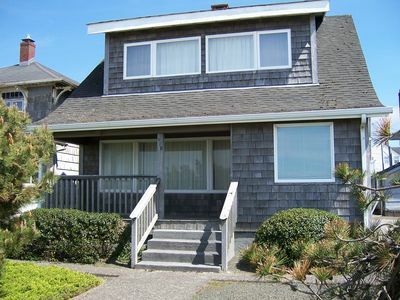 Walk to the beach & restaurants from this dog-friendly home w/ yard & firepit! 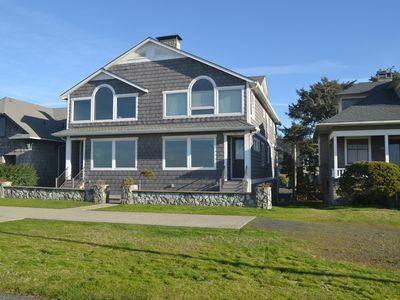 Welcoming, dog-friendly home with close beach access near downtown! 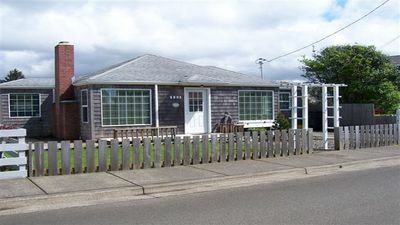 Charming & pet friendly two bedroom home near the beach in Seaside, Oregon! 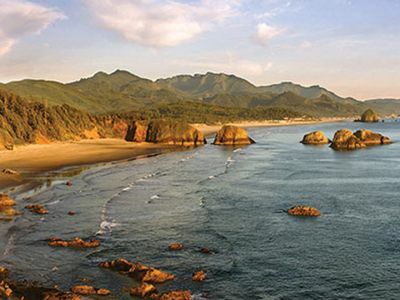 Enjoy the Historic Lewis and Clark trail!